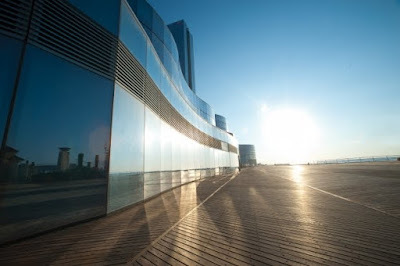 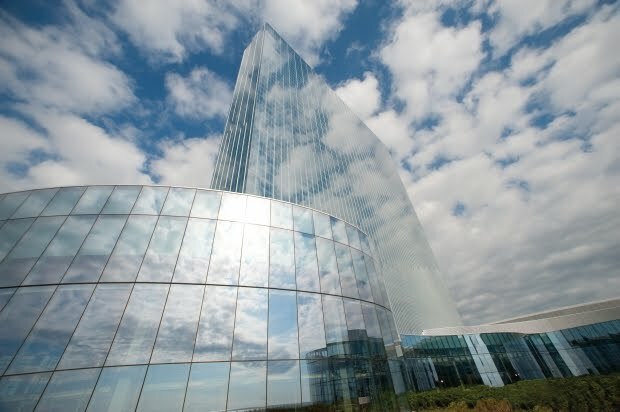 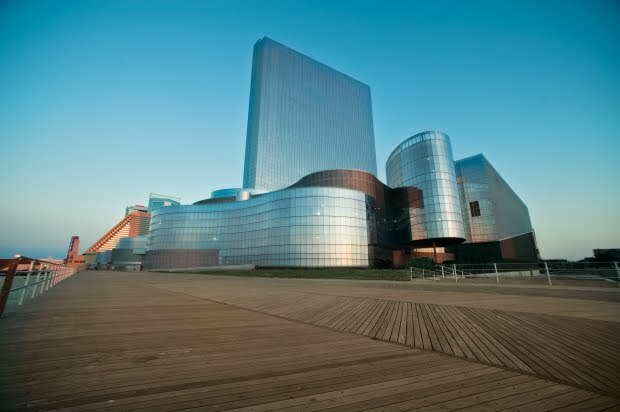 The new Revel hotel resort in Atlantic City seems to be progressing nicely, on the way to its projected Spring 2012 opening date. Revel has created a website to show off the project, with some new photos and video. 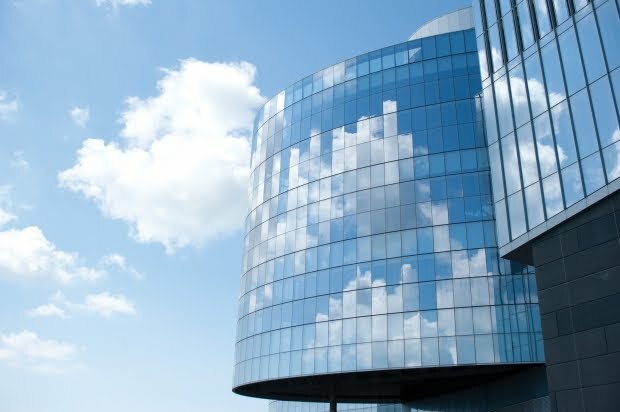 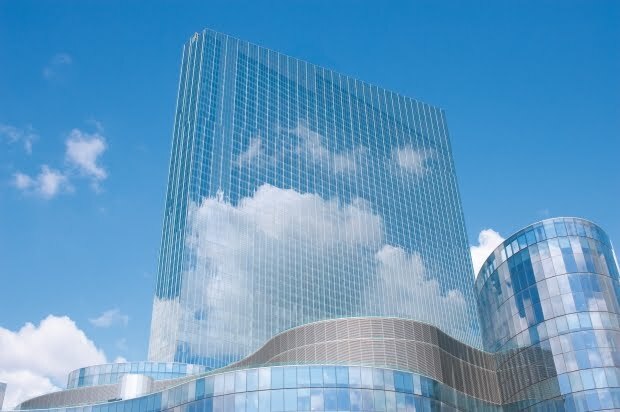 The glass facade looks great with the way it reflects the clouds and sky. 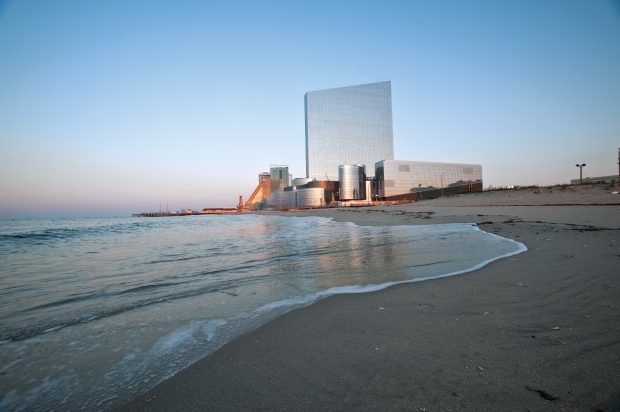 For more: Revel Media Center.